The general assumption in the printer industry is that home users don’t need heavy duty printing. This is probably why you won’t see many Original Equipment Manufacturers (OEM) offering home printers with such requisite skill sets. However, Canon has made it a habit to try to cater to all types of users. Even if heavy duty home users are rare, they do exist. This is precisely why the Canon PIXMA Home Office MX926 exists and is the subject of our review today. Technically, the Canon PIXMA Home Office MX926 is an all-in-one device but it is best described as an all-rounder. In simple words, the MX926 is a colour inkjet printer that has specifically been designed for heavy duty home users with one of the most versatile sets of features. If you’re considering this device for your home office or family, you should make use of the following review. Since it is designed for home use, the Canon PIXMA Home Office MX926 has to offer design benefits. It cannot be large and unattractive. It needs to be spatially efficient without compromising on aesthetics. The MC926 does this. It is a compact device that measures 231mm in height, 396mm in depth, and 491mm in width. It doesn’t even weight too much at 11.7 Kg. Furthermore, this device doesn’t look like a boring printer. Instead, it looks hi-tech and very much like a highly advanced device from the future. The sleek angles and curves combined with the high gloss black finish mean that this device will never be an eyesore in your home office. 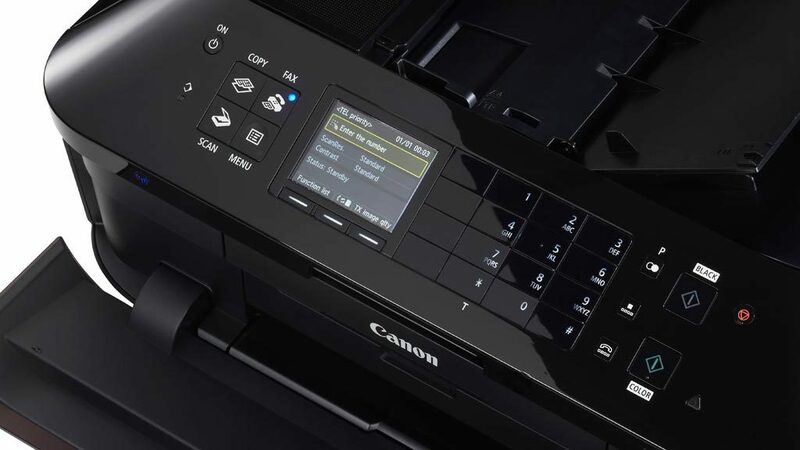 So, the Canon PIXMA Home Office MX926 looks pretty but does it print pretty? Printing is its primary function, after all. Canon is known for its print quality and it has come through for its reputation this time as well. The MX926 has excellent output quality not only in text documents but also photos and graphics. This excellence is based on the OEM’s proprietary Full-photolithography Inkjet Nozzle Engineering (FINE) print head technology. The use of the OEM’s FINE technology means that this printer boasts of no less than 5,120 nozzles which generate ink droplets as small as 1 picolitre. The technology is also backed up by a system of five ink cartridges comprising yellow, magenta, cyan, photo black and pigment black. All this adds up to give this device a maximum printing resolution of 9600 x 2400 dots per inch (dpi). The Canon PIXMA Home Office MX926’s paper handling capabilities are far greater than most of its competitors. The device boasts of a 250 sheet primary tray accompanied by a 20-sheet variable size paper tray. There’s even an Automatic Document Feeder capable of handling 30 sheets at one time. This cherry on this cake of paper handling is automatic duplexing. 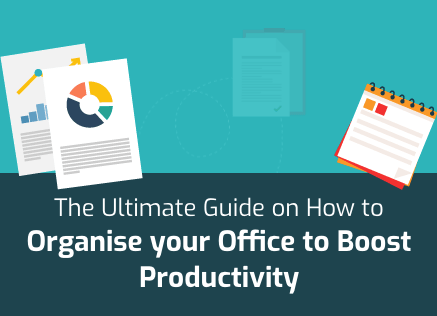 Needless to say, this feature can save you a lot of money on paper costs. A Canon device will never let you down in terms of print quality and durability but it will demand something in return – a bigger investment. The finances involved with the Canon PIXMA Home Office MX926 are typical of Canon. The initial cost of the device is high and even its running costs are higher than many of its direct competitors. You will get this device for anything between $130 and $225, which is higher than many personal use printers. However, the lower end of that spectrum should show you that many sellers tend to charge unreasonably high for this device. They do this simply because recommended retail price from Canon for the MX926 is $226. Regardless of where you buy this device from, though, the running costs will remain unchanged. Instead, the running costs will vary on where you buy your cartridges from. 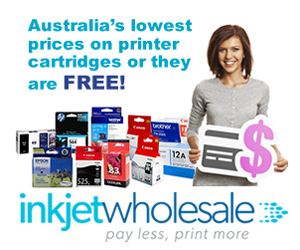 Genuine cartridges or OEM cartridges tend to be more expensive which means that they increase your per-page costs. Generic cartridges or compatible cartridges, on the other hand, are generally far cheaper. 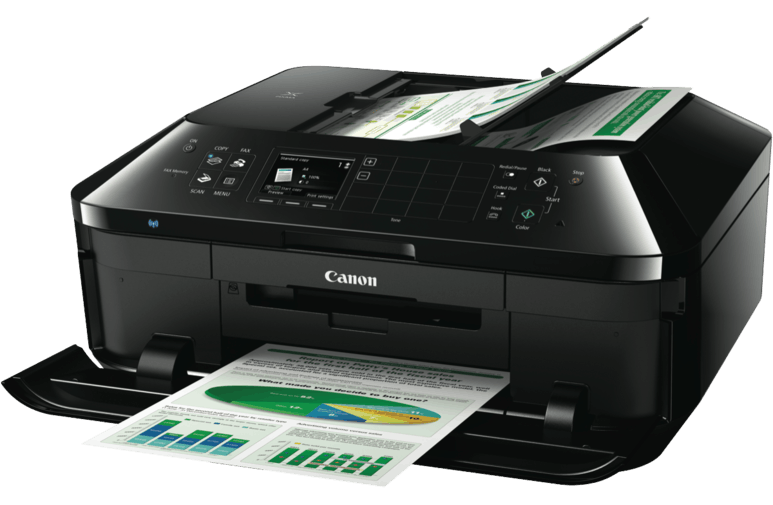 For example, if you use OEM cartridges in the Canon PIXMA Home Office MX926, you’ll end up spending about 17.44 cents for every page you print. In contrast, if you use compatible cartridges, your costs will go down to 15.14 cents per page. That is a significant difference if you add the costs up over an extended period of time. The running costs, however, are higher than many alternatives available in the market today. This is why we see them as a flaw. Canon also missed a trick in the connectivity department with the Canon PIXMA Home Office MX926 by not offering Wi-Fi Direct to its users. 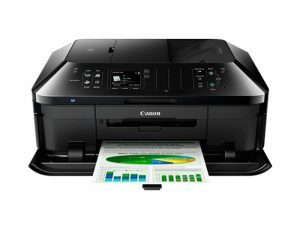 Wi-Fi Direct is the latest connectivity option in the market with most new printers boasting of it as a standard feature. Wi-Fi Direct is desirable because it allows direct connection to mobile devices but it should not matter. 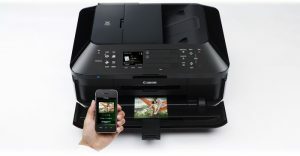 Connecting to this printer from mobile devices isn’t difficult since it supports various mobile platforms such as Air Print, Google Cloud Print, and Canon PIXMA Cloud Link. The absence of Wi-Fi Direct should also not matter because you’ll have multiple other options to choose from such as conventional wireless, Ethernet, and USB 2.0. You can even connect to the Canon PIXMA Home Office MX926 through Bluetooth provided you go for the optional Bluetooth adaptor. Print speed of the Canon PIXMA Home Office MX926 is something that we haven’t talked about till now. This is mainly because the print speed is neither a positive nor a weakness for the MX926. The device is rated to print at a speed of up to 15 black and white pages per minute (ppm) but if you print colour the speed drops to only 10 ppm. If you were impressed with the MX926’s printing resolution, the scanning resolution will blow you away. This device can scan in depth with a maximum resolution of 2400 x 4800 dpi. This resolution is pertinent for a flatbed scanner. With the MX926, Canon has also spared a thought for people in a hurry by offering a very detailed control panel. The elaborate control panel will allow users to quickly get their copies and faxes finished without ever needing to dive into their computers. The control panel on the Canon PIXMA Home Office MX926 consists of a three-inch colour LCD TFT screen. This screen is accompanied by 12 (4 x 3) shiny black squares that act as secondary displays. These display squares are essential status squares that light up according to whatever task the printer is performing. Other useful features you can look forward to are the ability to print from USB drives, compatibility with the PictBridge platform, borderless A4 page printing, printing directly onto CDs or DVDs, and a Quiet Mode.